When decorating your home, you want to make it inviting, warm and comfortable. This doesn't mean you need to stick with soft textures like fabrics and wood. Marble and metal accents work to balance these elements, pulling rooms together and providing a bold touch that reflects your personality. 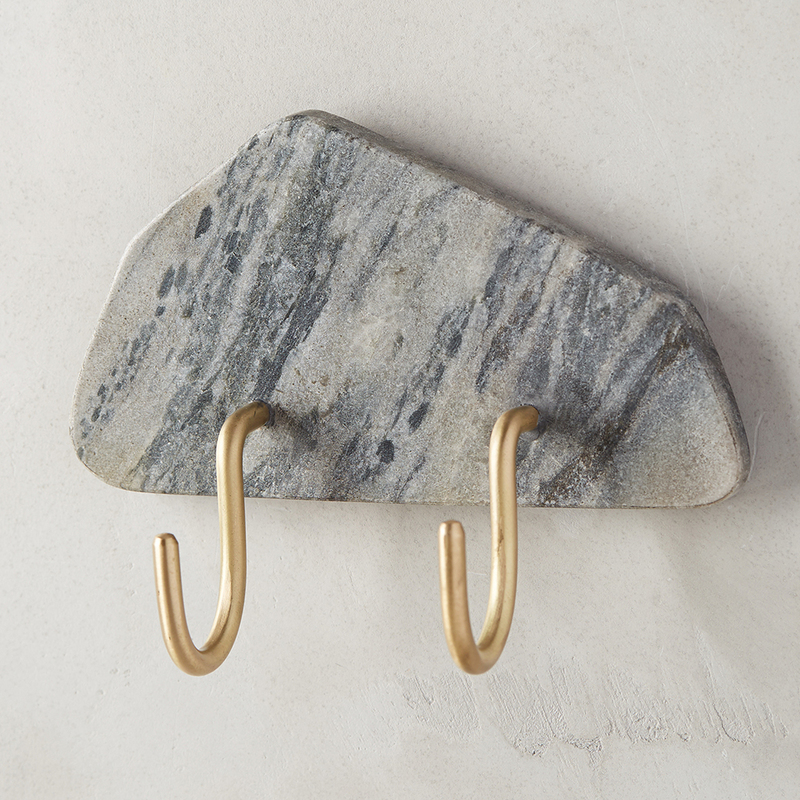 Here are 9 ways to make your house a home with metals and marble. 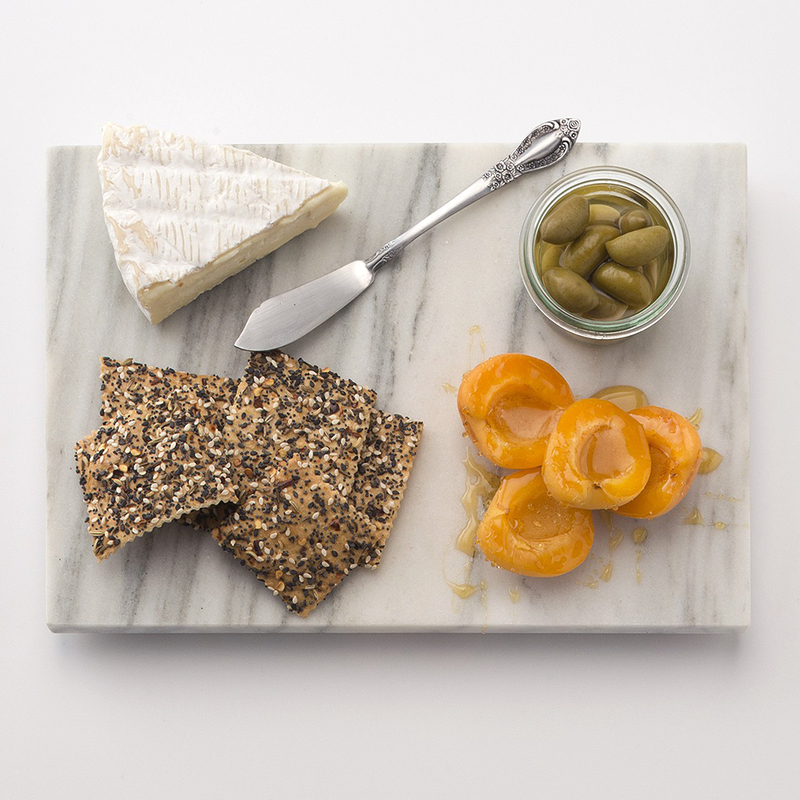 Providing the perfect canvas for meats, cheeses, spreads and schemers, School House Electric’s Vermont marble board was given an extra boost of luxury with brass feet. Available at schoolhouseelectric.com, $45. Raise the cocktail bar with a sophisticated set of tools that make even the most novice mixologist concoct drinks with the confidence of a pro. Available at westelm.com, $79. 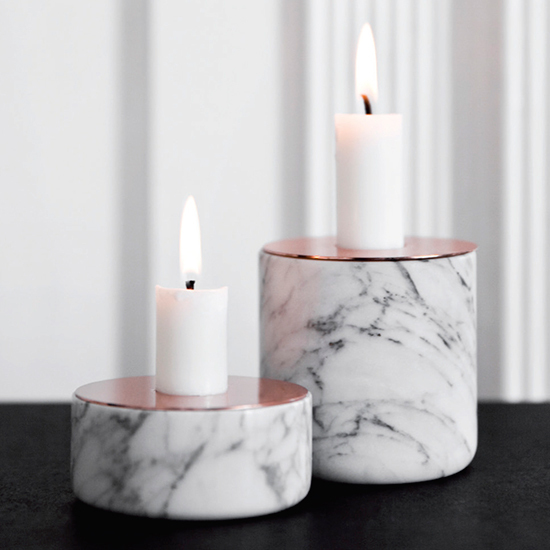 Snuff out your tea lights and try setting the mood with taper candles. 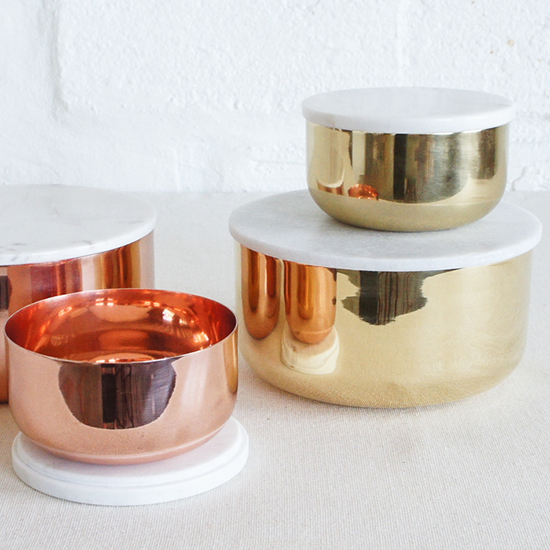 Norwegian designer Andreas Engesvik's candleholders are sure to reignite the spark that’s been missing from your decor. Available at poketo.com, $70–$80. 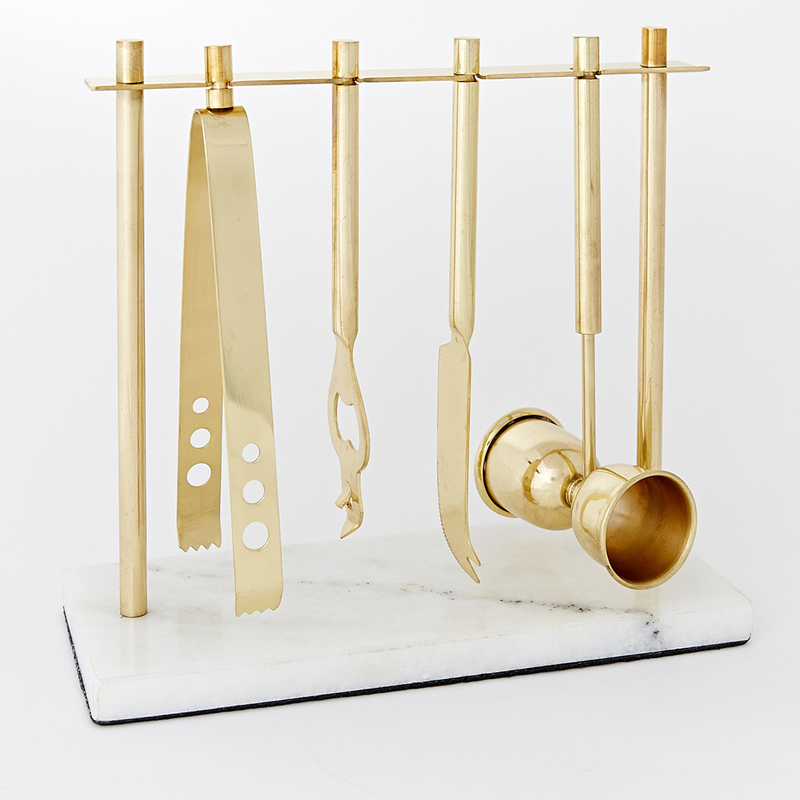 Your baking skills may leave room for improvement, but guests will be so enamored with Tom Dixon’s brass and marble beauty, they’ll hardly notice. 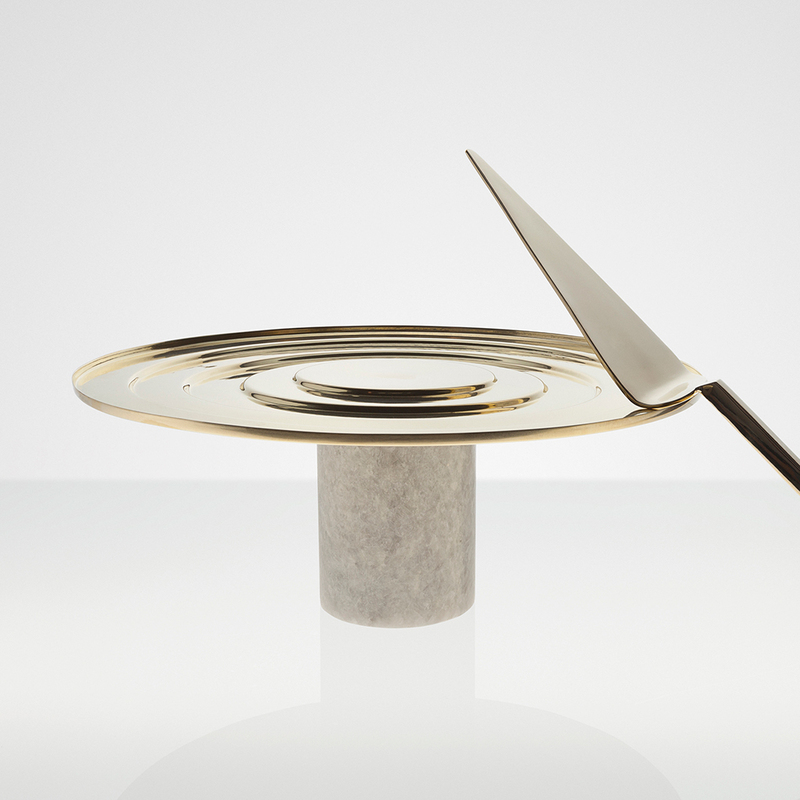 Available at dwell.com, $180. Misplaced items are about to be a thing of the past. 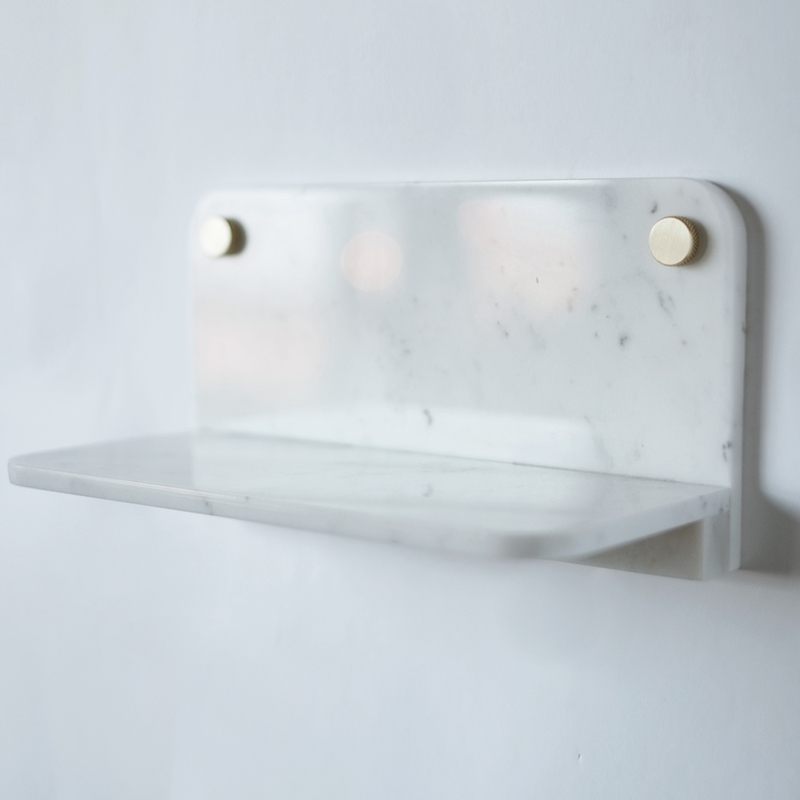 Look no further than this eye-catching shelf for keys, wallets and sunglasses. Available at fortstandard.com, $257. 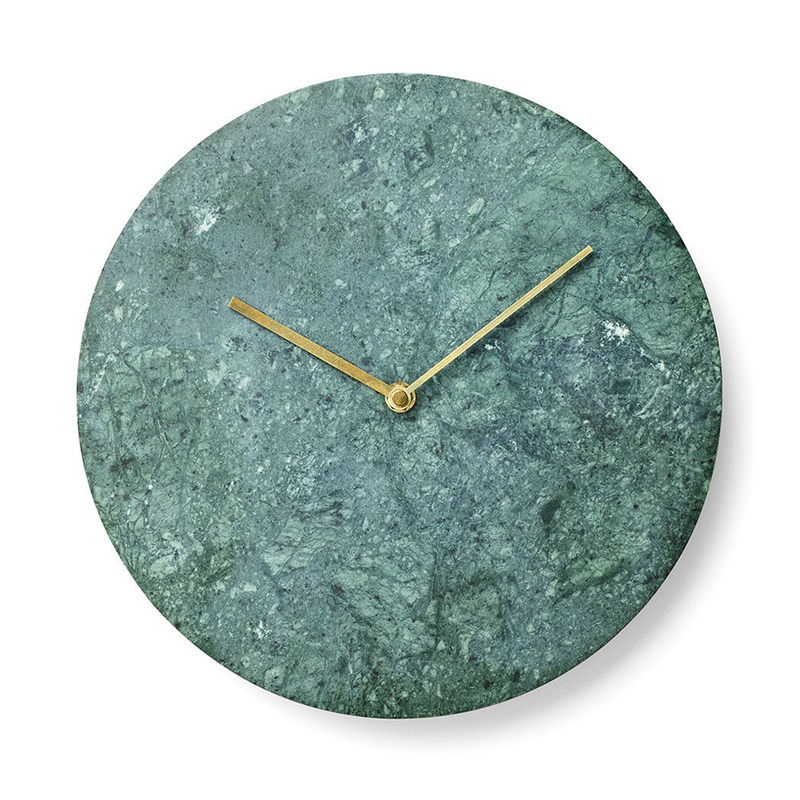 There’s nothing fashionable about being late, but this sharp-looking wall clock? That’s another story. Available at amazon.com, $269.95. 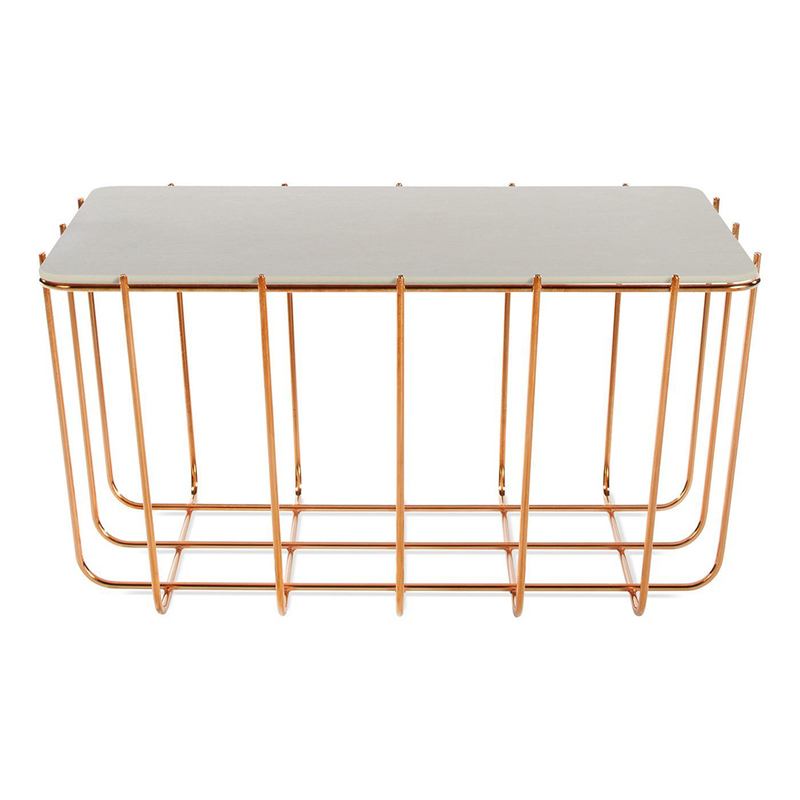 Skip the wood and give your living room a modern makeover with a white- or copper-caged coffee table topped with a sleek marble surface. Available at amazon.com, $299. Hook yourself up with a visually stunning organizational helper that’s ideal for small items like keys or jewelry. Available at anthropologie.com, $28–$48.